B&H has deals on the GoPro HERO4 Black and Silver models, as well as the HERO3+ Silver, right now. The HERO4 Black is currently available for $429.99 (reg. $499.99). It also includes a free GoPro Remote 1.0 and Battery BacPac Bundle. Get it here at B&H Photo. 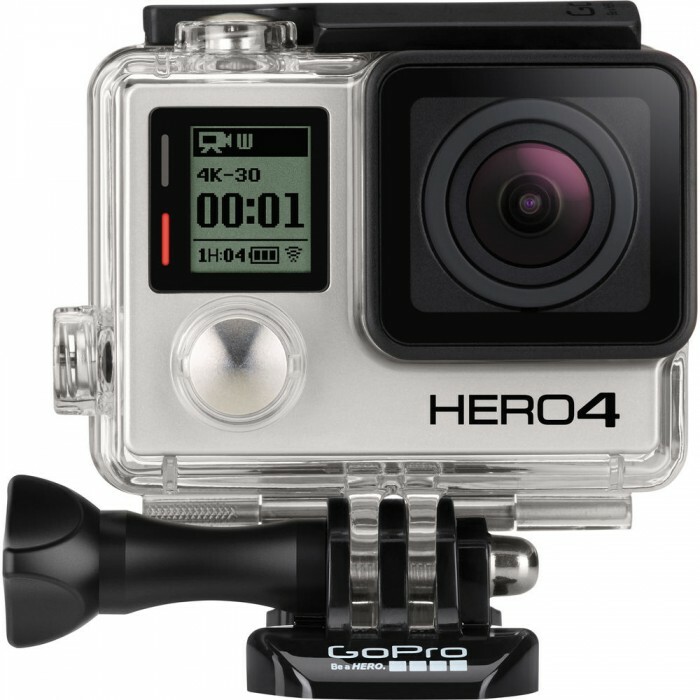 The HERO4 Silver is available for $338.99 (reg. $399.99). Get it here at B&H Photo. The HERO3+ Silver is available for $229.99 (reg. $299.99). Get it here at B&H Photo. You can also pick up spare GoPro batteries on sale for $13.25 right now.